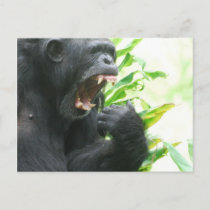 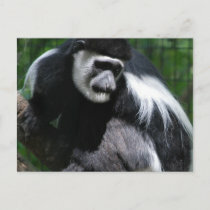 Black and white colobus monkey sitting on a tree branch. 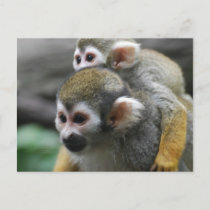 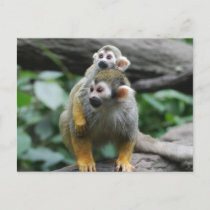 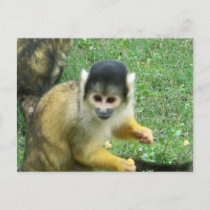 Small squirrel monkey photo design. 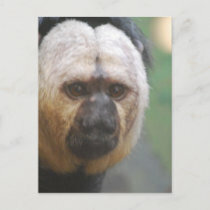 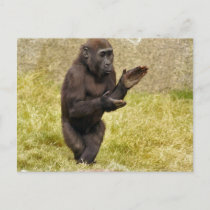 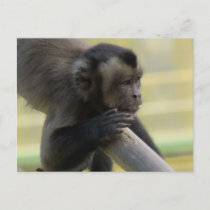 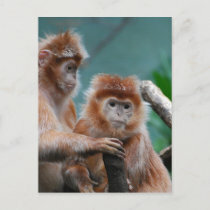 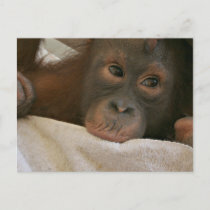 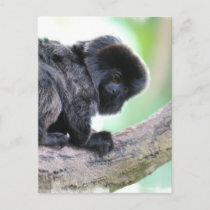 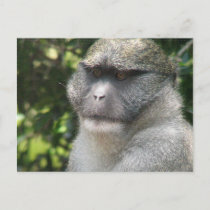 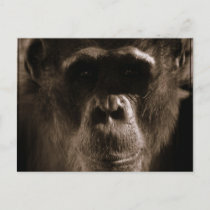 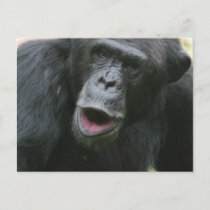 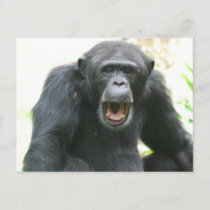 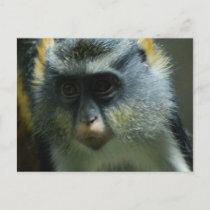 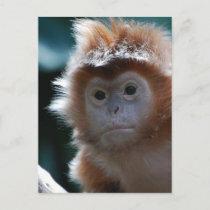 Adorable Tufted Capuchin Monkey photo design. 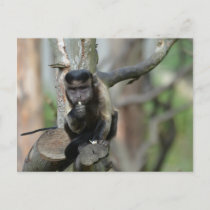 Adorable tufted capuchin monkey eating.